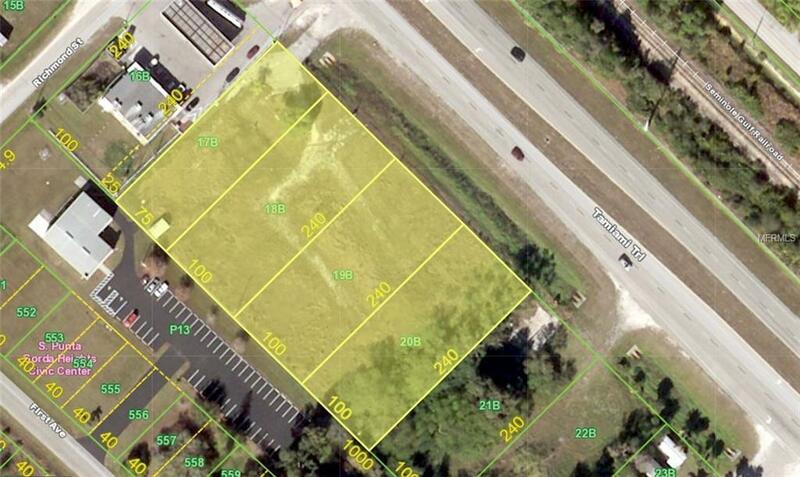 375 FEET OF FRONTAGE ON US 41!! No Scrub Jays per the Charlotte County Scrub Jay site. No flood insurance required. 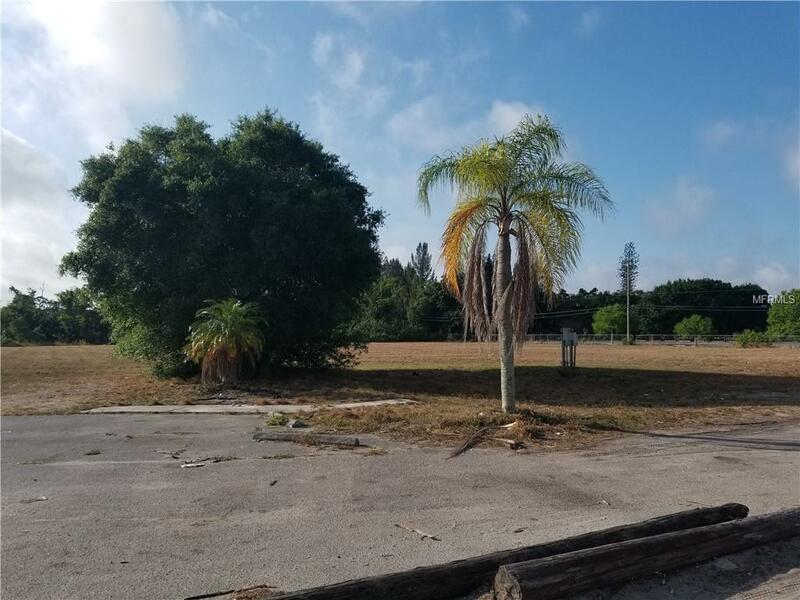 These 4 adjacent lots give just over two acres of commercial property cleared and ready for your plans. 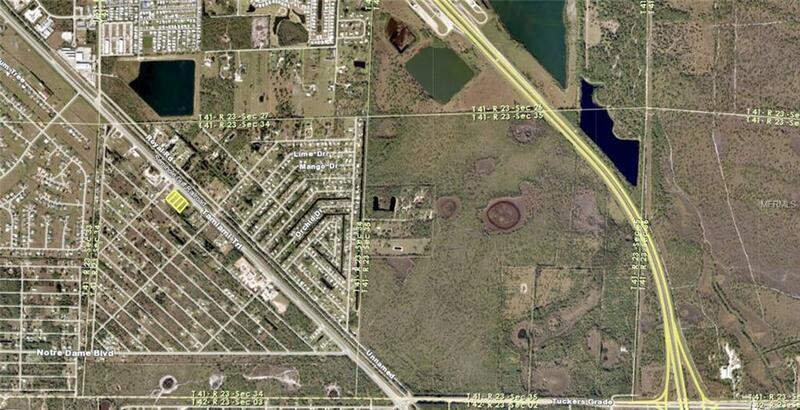 New construction is everywhere you look including here in South Punta Gorda Heights. Drive through the neighborhood and check it out. Located beside the Circle K in this quiet community, this would be ideal for not only the locals, but also anyone making a pitstop off I-75 as it 3 minutes (two miles) from the Tuckers Grade exit 158. Information about local builders is available upon request. Survey attached to MLS. Parcel tax IDs include 412334176002, 412334176003, 412334176004 and 412334176005. Seller financing is available.